As the summer season draws ever closer, more and more homeowners across the country are looking to make major improvements on their landscapes to make the most of the outdoors. In every state, DIYers are pulling out their wheelbarrows and putting on their gloves to get to work enhancing their yard. If you have decided to install a garden walkway, it’s essential to take the proper steps to ensure long-term success for this versatile design option. Paths are often meant to take the guest on a journey, leading them around your property to highlight the fruits of your labor. Garden paths come in many sizes and styles, with each providing different resistances to damage, erosion, and other unavoidable issues. Howell Pathways has teamed up with Klingstone Paths to provide a comprehensive product for this concern. Our polyurethane sealant is unique in its ability to provide top-notch protection for your paths, landscaping, and more. 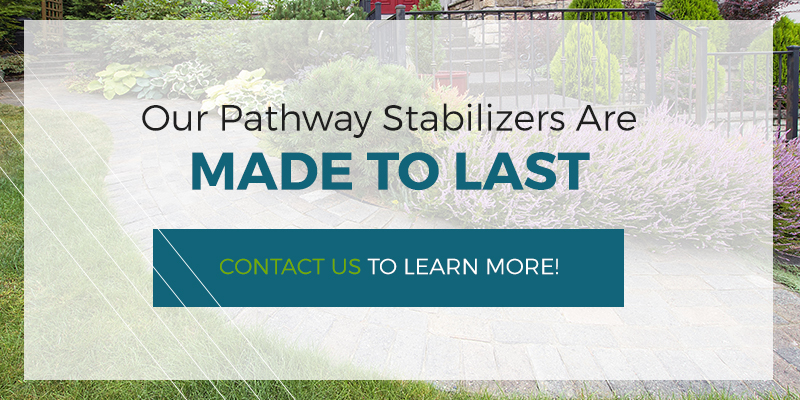 Unlike other soil stabilizers, Howell Pathways is also approved for use for ADA sidewalks and paths, providing rigid support to allow wheelchair-bound individuals the ability to access more. While we’ve installed our pathway stabilizer in Texas, California, and all across the country, that doesn’t mean that we’re not ready to help enhance your personal residence. Howell Pathways has proudly provided the best services to Texas A&M, Clemson University, Miami International Airport, and more, but we’re dedicated to projects of all sizes. 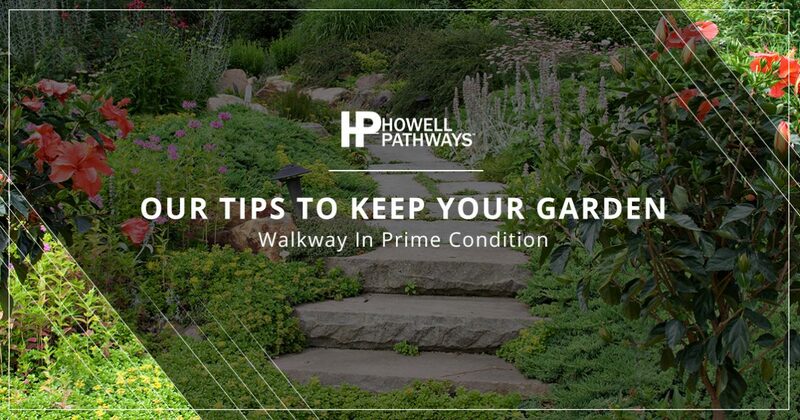 Today, we’ll highlight a few tips for homeowners hoping to keep their garden walkways beautiful and resilient for years to come. Caring for your property will help it last longer. From the call placed to your local HVAC technician to changing the oil in your car, maintenance is a mandatory part of the process. When it comes to your landscaping, love and care will go a long way in benefitting the beauty of the home. Our recommendation? Take it on energetically and with enthusiasm. This is your sanctuary, so make it your own! When it comes to your garden path, be sure to follow the regular care routine for the best results. Pulling weeds is one of the biggest aspects of any landscape care plan, as these prolific plants thrive at the expense of their neighbors. When it comes to the aesthetics and structural stability of your path, it is essential to take proper measures for optimal weed control. 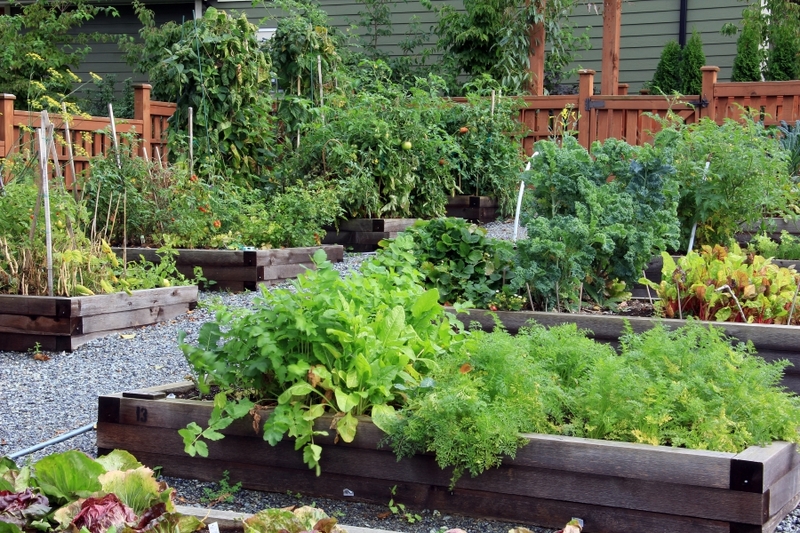 There are numerous control methods available, ranging from weed mats to eco-friendly sprays. If all of these products fail to keep your lawn clean and clear, pulling by hand is always an effective last resort. Also keep in mind the pH level of your soil, as this can play a role in healthy lawn growth. One key struggle with maintaining a beautiful landscape in the outdoors is keeping everything safe from the unknown. Your new garden path may look beautiful now, but keep in mind that a number of factors are going to work to break down this beauty and return it to a more-natural state. We recommend providing physical protection for your paths when possible. In many cases, this involves the use of a perimeter to keep your chosen materials in place. Homeowners can choose metal or plastic for their elements, or rely on pavestones, bricks, or nearly any style that keeps everything where it should be! There are many providers of these types of pathway stabilizers, providing natural solutions that can be effective in keeping your path’s appearance and texture in place. Utilizing these materials can provide rigidity if you are continually dealing with water runoff problems or premature degradation due to foot traffic. Today, our product is the perfect solution for those wanting a DIY garden path without the constant maintenance and hassle of upkeep. Howell Pathways provides a unique blend that offers enhanced protection and coverage for your property. From mulch beds to tree wells and pathways, the materials in your landscape can bind together with a polyurethane sealant to provide amazing results for any property. Our Klingstone Paths products cure to an inert and safe substance, last a long time, and are very simple to install and repair. If you’re looking to keep your new garden walkway protected and beautiful for years to come, be sure to try a gallon of our path sealant to see the quality difference for yourself. For decades, we have proudly provided pathway stabilizers to Texas projects and beyond, enhancing the beauty and durability of naturescapes all across the country. Contact us today to see if our stabilizer is perfect for your project!